This is a selection of our Properties available in this area. You can also select from Towns in British Virgin Islands in a list, or use Search for the most accurate results. Rooms From: $USD 375.00. 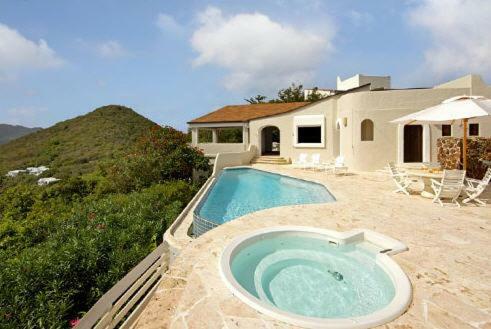 This beachfront complex is located in Scrub Island, on the West South Bay Beach. It offers an outdoor pool, a private beach area, free Wi-Fi and ocean views. Rooms From: $USD 232.50. 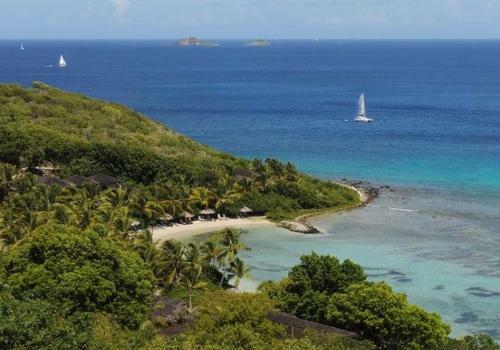 This 52-acre beachfront Virgin Islands estate boasts on-site dining, a full-service spa, and boutique clothing shops. It is a 5-minute drive from the West End Ferry Terminal and provides free Wi-Fi. Rooms From: $USD 695.00. This hotel is located on the privately owned Guana Island, which is just north of Tortola Island in the British Virgin Islands. It offers an on-site bar, sandy beaches, and private cottages. Rooms From: $USD 240.00. 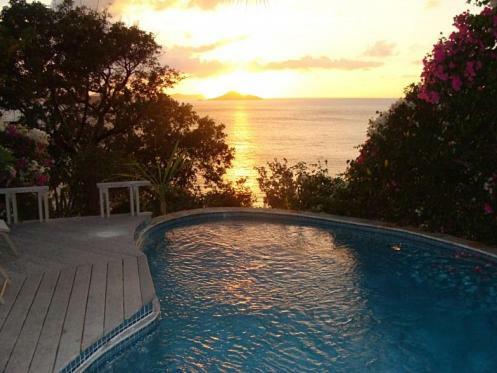 Located in the Virgin Gorda North Sound, this guest accommodation is less than 1 mile from Gumbie Beach. It offers spacious accommodation with a fully equipped kitchen and free Wi-Fi. Rooms From: $USD 520.00. A deluxe Resort located on a 52-acre hillside estate which slopes down to its own secluded mile-long exquisite white sand beach. Long Bay Beach Resort and Villas is the largest resort on the island of Tortola the main island in the British Virgin Islands. Rooms From: $USD 160.00. Located on the southwest coast of Anegada, this tropical hotel is directly on the white sandy beaches of the Caribbean Sea. It features an on-site restaurant and spacious rooms with a garden or ocean view. 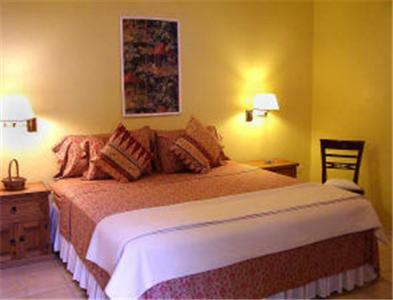 Rooms From: $USD 210.00. This tropical hotel offers a private pool and private beach overlooking the Caribbean Sea. Guests have access to beach and pool equipped. The villas feature a fully equipped kitchen area. Rooms From: $USD 595.00. Featuring 7 beautiful beaches accessible only by sea, this tropical resort on Virgin Gorda includes a cliff-side spa overlooking Little Dix Bay. On-site restaurants are also available. Rooms From: $USD 185.00. With 3 secluded private beaches and a West Indian restaurant, this oceanfront Nail Bay Point resort is 2 km from Gorda Peak National Park. It features free Wi-Fi.